Korean food is casually represented by bulgogi and kimchi. In fact, however, Koreans are proud of their diet, quite varied and full of nutrition. 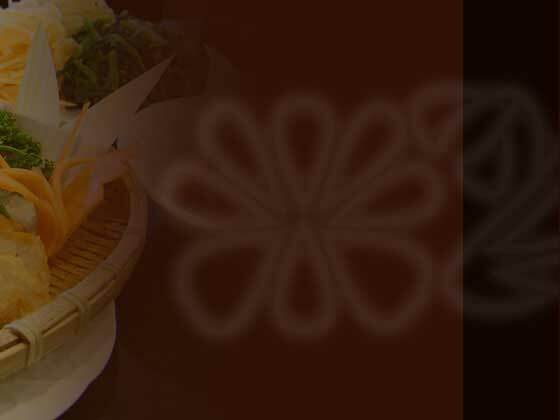 It is richly endowed with fermented food, vegetables and grains, soups, teas, liquors, confectionery and soft drinks. Kimchi and doenjang paste made of soybeans are the best-known examples of Korean fermented foods, and these have recently become highly valued for their disease-prevention effects. Korean boasts hundreds of vegetable and wild-greens dishes. The Korean meal is almost always accompanied by a big bowl of hot soup or stew, and the classic meal contains a variety of vegetables. 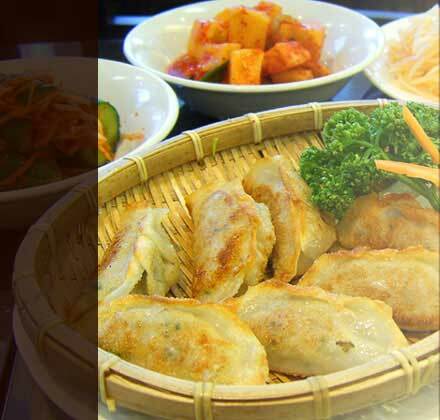 Korean foods are seldom deep-fried like Chinese food: they are usually boiled or blanches, broiled, stir-fried, steamed, or pan-fried with vegetable oil.